Are you a late bloomer who is finally embracing the most popular messaging app, or a pro user who is looking for the top WhatsApp hacks for 2017? Look no further, as we have compiled the best and most users miss out on. With more than billion users worldwide, WhatsApp has essentially become the hub of conversations on mobile devices. 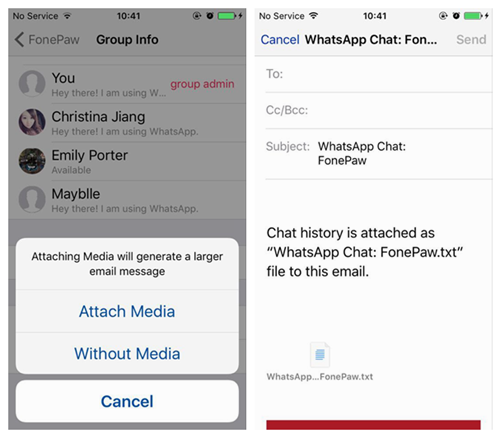 However, those among you who want to take instant messaging to the next level, there are some interesting WhatsApp hacks that can give you an upper edge. Let’s face it, each and every one of us has felt the urge or reading a message but don’t want to reply, or even let the person know that you have read it. To save you from the horror of the double blue ticks, there is a simple trick that does not require any special modification. When you receive a new message, don’t open the app. Instead, turn on the “Airplane Mode” on your device and then open the message. Once you have read the message, exit the WhatsApp app and make sure that you close the app from running in the background. You can now turn off the Airplane Mode without alerting the sender that you have already read their message. Just like your Facebook and Instagram account, your WhatsApp account is also susceptible to stalkers and unwanted attention. 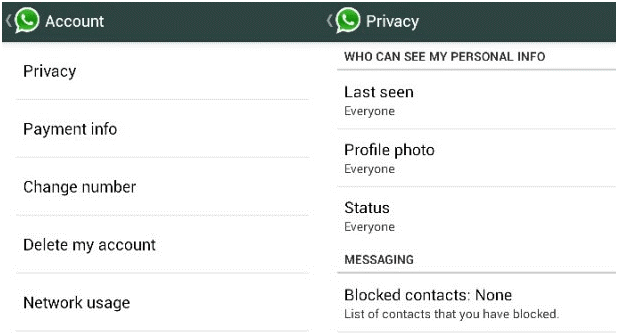 Fortunately, WhatsApp now comes with added privacy options that help you keep your WhatsApp profile accessible only to your contacts, friends, and family. From the main screen of the app, head over to Settings->Account->Privacy, where you can find multiple options to hide your personal identity. You can choose the “Last seen” option to select who can see the last time you were online, the “Profile photo” option to choose who can see your selected profile image, and the “Status” option for the same too. Taking WhatsApp hacks for 2017 to the extreme, there is a way you can create entire conversations that are absolute baloney. An interesting app called WhatsFake allows you to create custom WhatsApp chats with your contacts that look completely legit. Ideal to make your friends flip out over your fake conversations, WhatsFake makes pranking on WhatsApp a lot of fun. Simply download the app from the Google Play Store for free and start making your fake WhatsApp conversations right away. There are plenty of those who claim to have WhatsApp hacks for 2017 that will help you fetch conversations from other phones using “WhatsApp Database”, Not only is that method illegal, but impossible, since all the database files are encrypted. However, there is a legitimate way to get chats from WhatsApp to your email address. 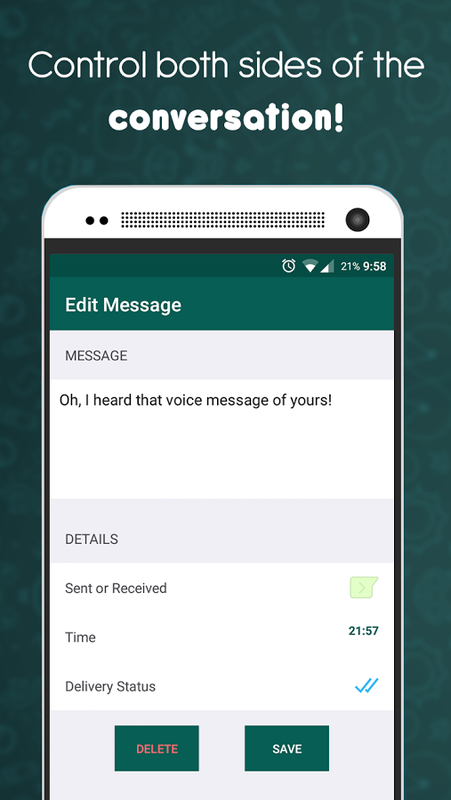 From the main screen of WhatsApp, open up a chat that you want to send to your email address. Using the menu button in the top-right corner, tap More->Email Chat and the app will redirect you to Gmail, where you can enter your email address. 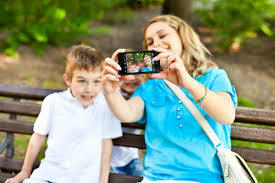 The entire chat is sent to the selected email address in text format, although you can choose to attach the media shared in the chat to the email as well. 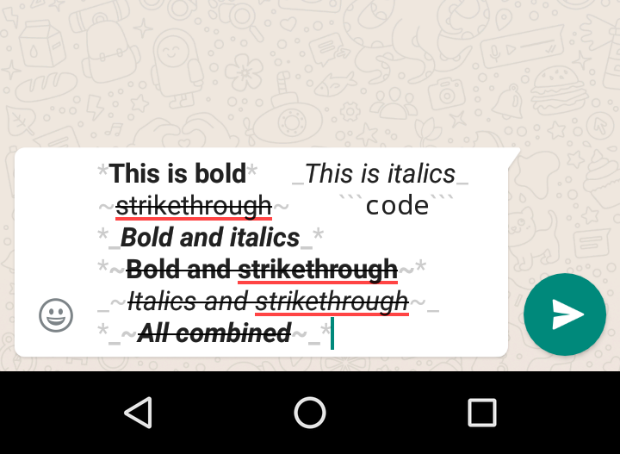 Not too long ago, WhatsApp introduced the usage of Bold, Italics, Underline, and even Strikethrough conversations. 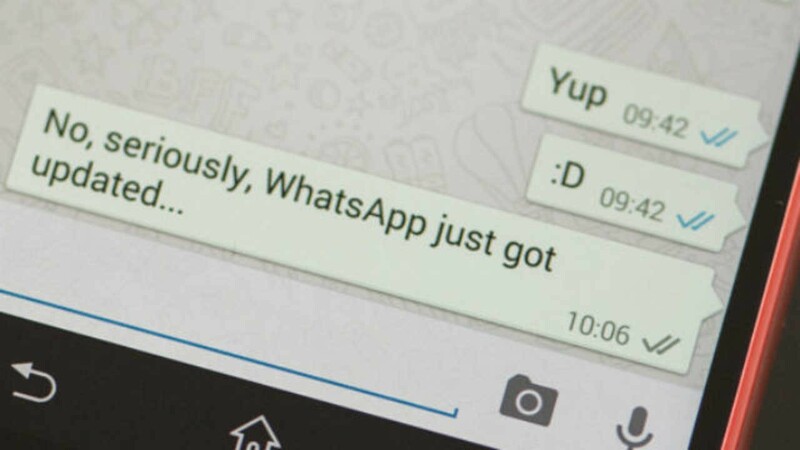 While avid users have been quick to start using these new texting elements, some of you might still be wondering how your friends send those cool texts in WhatsApp. So here are some of the coolest and definitely legit WhatsApp hacks for 2017 that every user should try out. If you have a cool WhatsApp hack that we have missed out and you’d like to share, be sure to write it up in the comments section down below.